At the official launch of the Iteso Cultural Heritage Gala in November last year, President Museveni warned the Iteso against promoting sectarianism. He told them to focus on the general development and integration of all Ugandans and Africans other than tribalism. It has been a long standing fight between the Iteso, especially of Tororo, and the Adhola over territorial boundaries within the district. At that time the Iteso who were unhappy with the president’s statements were seen leaving the venue even before the ceremony could end. Their plea to the President to intervene in their tribal conflict had been thrown into the cold. 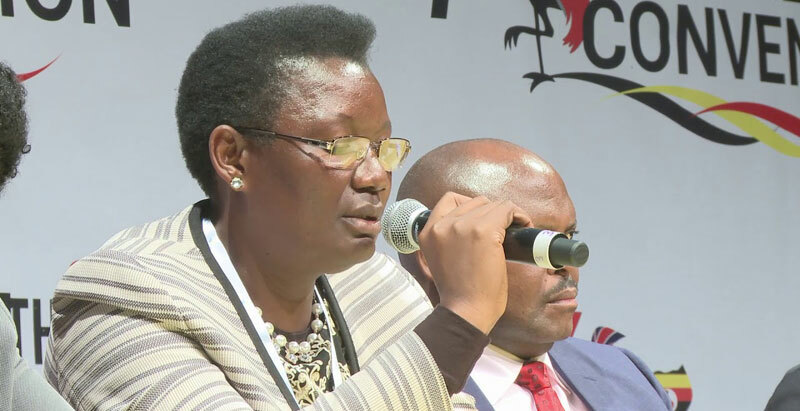 “As we celebrate 33 years of the struggle, there are issues pertaining to Tororo district that you directed that no one should handle except you Your Excellency,” She said. Just like he did in Kumi last year, Museveni urged the people of Tororo to stop fuelling politics of tribalism. To show them the need for unity, Museveni called out the Tororo LCV chairman, the district councillors and the speaker. “NRM people of Tororo with your yellow have been saying that this girl (LC5 Tororo district) has got bad blood, that she is an Iteso so what should I do? Should I kill her?” He asked. “We better start up politics of interest than politics based on identity,” he added. The remarks were directed at the people who want him to intervene directly in the Iteso-Adhola territorial issue. Information in the public domain indicates that the agitation for district status for the Iteso of Tororo started in 1998. 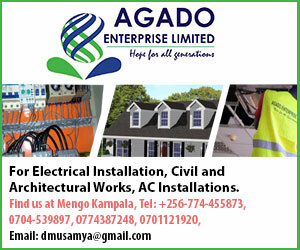 In 2005, when President Yoweri Museveni held a rally at Mukuju sub-county headquarters, an Itesot ate a rat to demonstrate that there was a cultural variation between the Iteso and the Adhola. At first, the current Tororo District was named Budama but was divided into West and East Budama afterwards. The Itesot who occupied East Budama rejected the name Budama, arguing that they are not Badama. It was renamed Tororo County and this area included present-day Tororo Municipality. When Tororo was given municipality status, it was detached from the county. As a result, Tororo District comprises the constituencies of West Budama, Tororo County and Tororo Municipality. The Adhola are Luo. They have similar traditions to the Alur, Acholi and the Luo of Kenya. They live amidst various Bantu ethnic groups. They are said to have settled there in the middle of the 16th century. Their controversy over territorial boundary re-attracted the attention of President Museveni in August 2009 when he intervened and held meetings with leaders of the Iteso and the Adhola. In December 2017, the police blocked the Iteso Cultural Heritage Day in the middle of the function due to these differences. The President gave a directive that nobody should handle the disagreement between the two conflicting tribes except himself and the leaders, especially politicians of both sides, use functions he attends in their areas to remind him.